I scooped up this OLD trunk headed for the trash. cracked, warped and just plain yuck! was in need of some New love. with such love for a year now! at the flea market and we got busy! I think she kinda got Union Jack fever! Now for the winner of my Summer Giveaway! and shared on your Facebook! without you I would be nothing! What lots of work but boy was it worth it.That trunk is gorgeous!!!!!! Everything looks so beautiful! 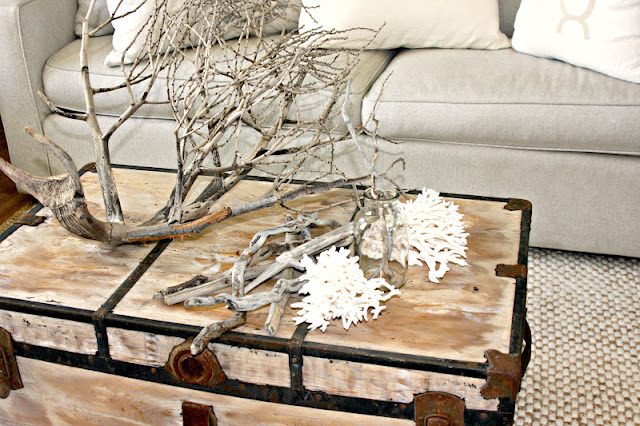 AWESOME job you two did on that fab-o "new" coffeetable! Looks wonderful there, too! Lucky lucky Melinda - whoo hoo, how nice - what an amazing giveaway. 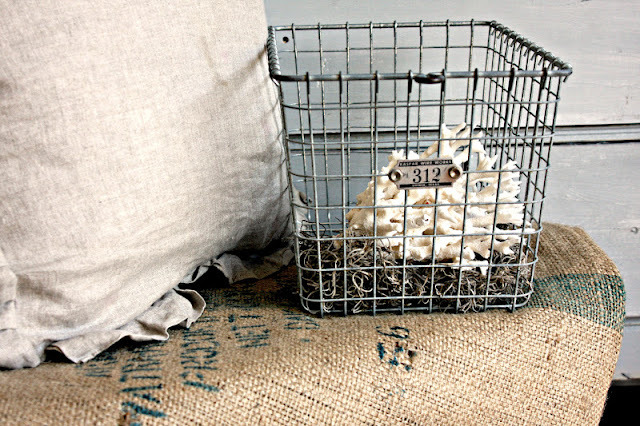 I SO need one of those baskets! (Well DH wouldn't agree, but you know how it is.) Need is relative lol. 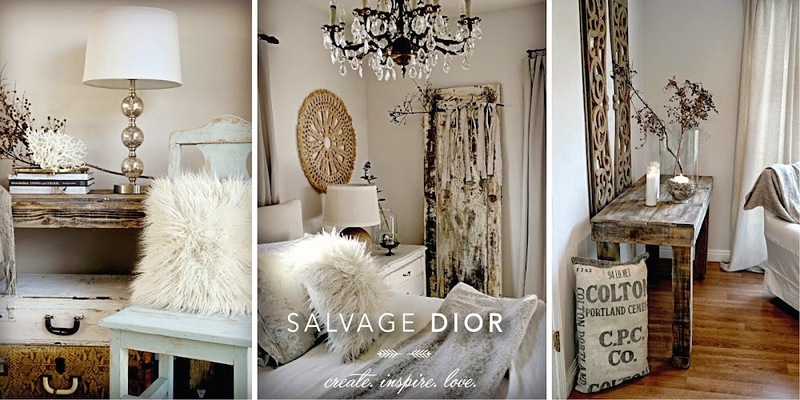 fab finds in the raw but once you all work that Dior magic, it's just amazing! love that Gracie has found the Union Jack love!! Kate, I adore your new trunk! Such vision you have and such wonderful skills your hubby has! I also adore your union jack artwork. So cool! I'm pinning that one for sure! I love all of your Union Jack things that you and Gracie made, they look amazing!! I found the most amazing Union Jack quilts that I want for my boys room from Restoration Hardware online,but I think I'll be saving for them for a while:) If I had the patience, I'd make them myself. Sorry I'm blabbering, but I am so excited! Hope you have a great week Kate, and thanks again!! And what an awesome hubby!! LOVING the union jacks you and Gracie created, however the biggest kick with your post is seeing your SUPER HERO !!! Congrats to Melinda! 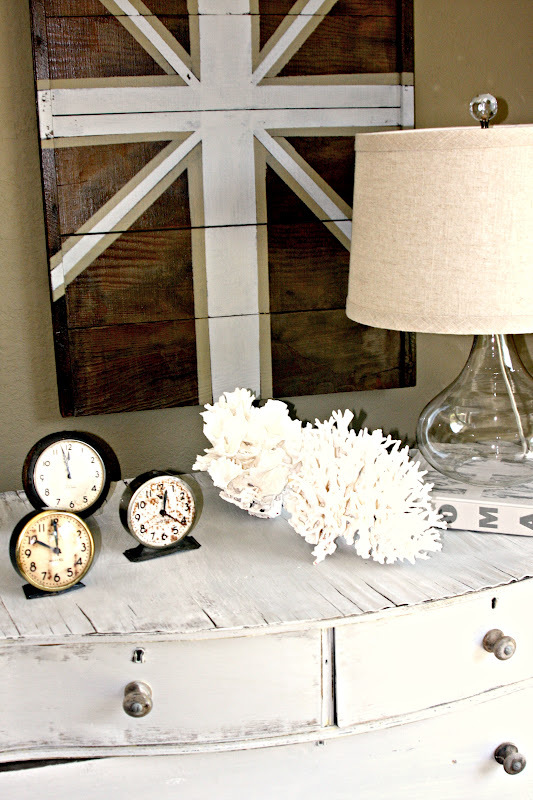 LOVE your Union Jack projects! And your super hero photo is too fun lol! Congrats to Melinda, and beautiful new projects. I wish I had a Mr. who was willing to razor a trunk! Ha! That is SO SMART! Why have I never thought of taking a trunk down to the wood? Great idea! I love that your daughter loves to do projects with you. She is such an adorable cutie! I hope Ella will love to do projects with me someday too! Congrats to the lucky winner. I just love this whole post Kate. You and hubby truly transformed that trunk into something very special. And I LOVE that he's your superhero. I would love to do "catch up" soon. I miss our talks so much. Sending you lots of love and huge hugs to my honorary Jersey girl. 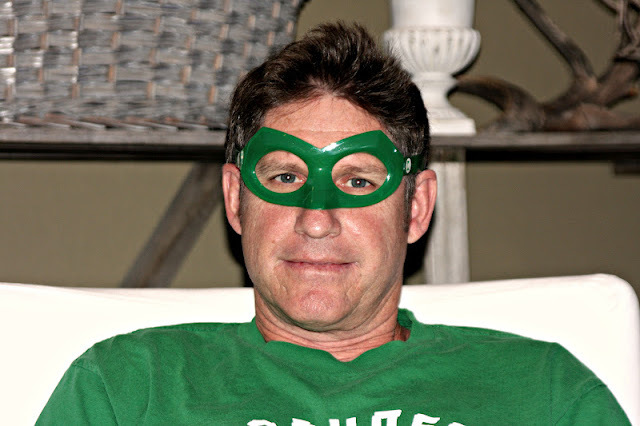 I knew your hubby had to be a super-hero...just didn't realize it was the Green Lantern! Love the Union Jack signs and how much fun for y'all to do it together. She's gonna be a chip off the ol' dresser! 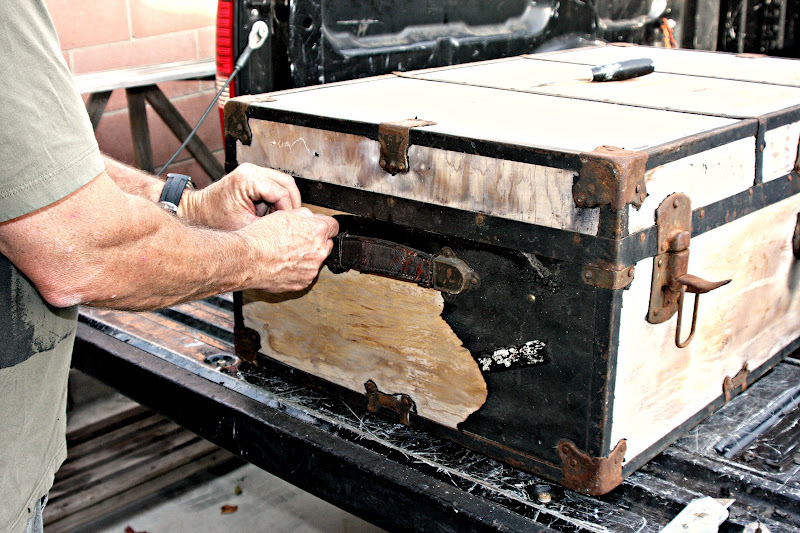 Love your "new" trunk. Isn't it great when what is beneath is better than the covering. The union jacks are awesome too, and let's here it for your superhero. Love your trunk and Union Jack, Kate! I would say that your Mr. Dior is a keeper! I want to just SIT AND SOAK UP THIS ROOM ... may I?? 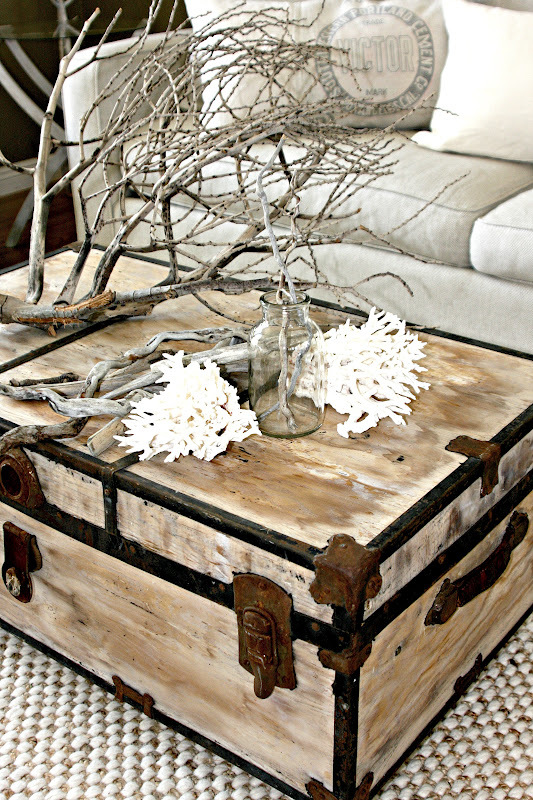 Love,love,love that trunk!!!! Everything is amazing as always!!!!! All the pictures are wonderful, but the best is of Robert- ha! I LOVE that trunk!! LOVE it - so when you want to sell remember me. Your room is indeed darling! Congrats Melinda - you lucky woman. 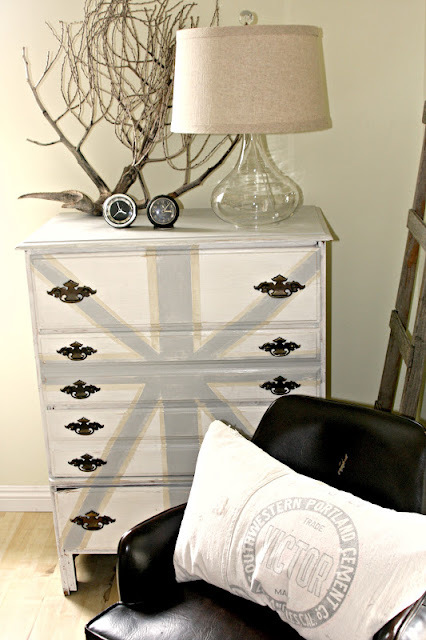 Wow Love love love all of it, look at the awesome coffee table, pillows and the dresser love the union jack dresser and the color that you d id it in are awesome!! So glad I stopped by I am always inspired!! Love the mask on hubby too! Oh my I can't believe it! I have a trunk like that in the garage already for years! I did not know that they looked that gorgeous underneath that black yucky stuff! I was considering to repaint it, but now I am glad I did not start on it yet. I got my trunk for only 5 bucks, but now I am glad I did! 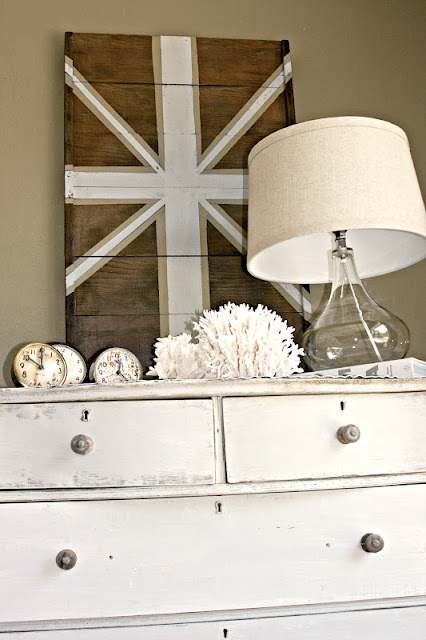 Love your Union Jacks as well, would be a great item for my boys' room. P.s. Thanks for the great idea with the trunk... also to Mr. Dior! Love that Gracie is sharing your passion! Your new old treasures are wonderful and congrats to Melinda! Your makeovers always turn out so amazing Kate. I don't know how you find the time. Thanks for stopping by with such kind words Kate. Thank you dearly for making a visit to my place to then leave such a heartfelt comment, one that moved me like none-other. You my visiting friend know just when ones heart needs a lift, and you did just that. I am so in love with the trend of the union jack and did a little something with it for my daughter who also loves it, but nothing on your scale and I am so inspired by yours, that chest of drawers is a wow piece, it truly wow's ! Oh! O, Ooooon! I almost forgot to congratulate Melinda on being the GiveAway winner! she is so deserving. I gasped when I saw that trunk!!! What beauty underneath that black covering! Who knew? huh? 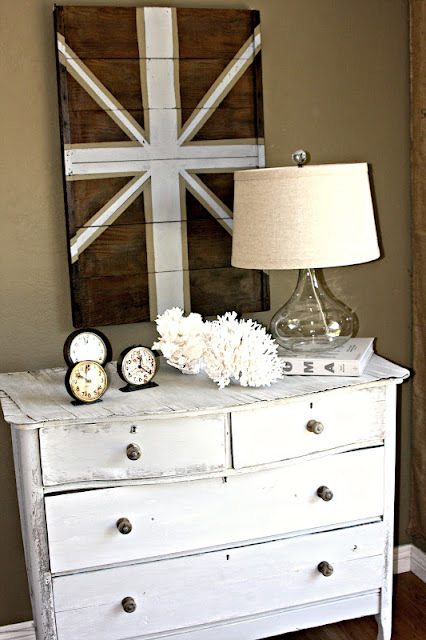 I love the union jack dresser and wood flats. What's your secret to beautiful wood? That trunk is so unique. Its a great idea that you use it as a table. And that center piece of yours, so indigenous. I never thought figs can be use as a center piece. Kate, Mr. Dior is a real super hero for sure! Who knew that underneath that black yuck was a real beauty? Love the dresser, the clocks, and the pillows are so cool. I also love the Union Jack. Gracie is a girl with style. Guess she takes after her mom. You have such great style! Congrats to Melinda. What a fab give away. Thanks for sharing with Share Your Cup. Always love having you! Loving your pictures as usual too. And your writing...makes me smile. 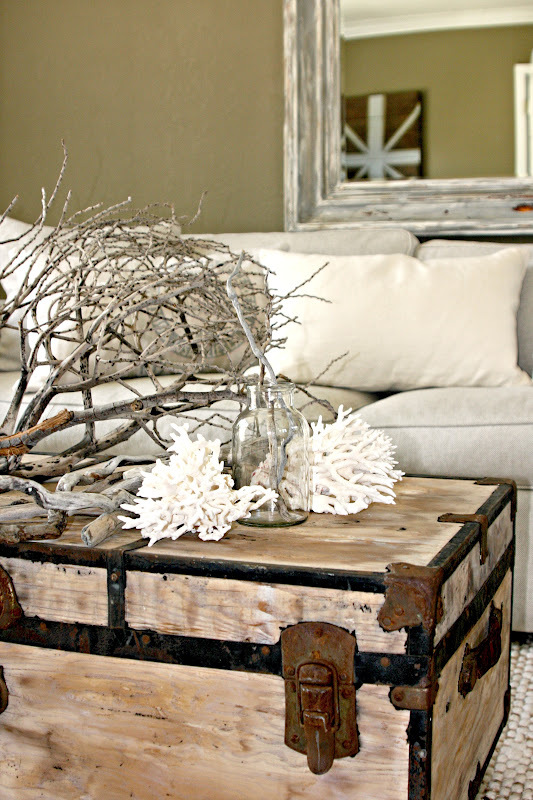 I absolutely love what you did with that trunk. Seriously amazing. Can't wait to check out more of your blog. 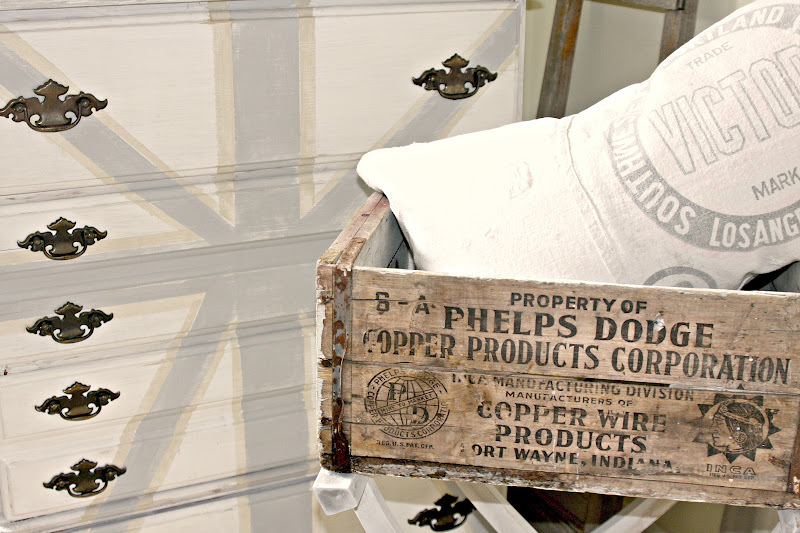 Love everything Kate!, am absolutely swooning over your union jack crates!